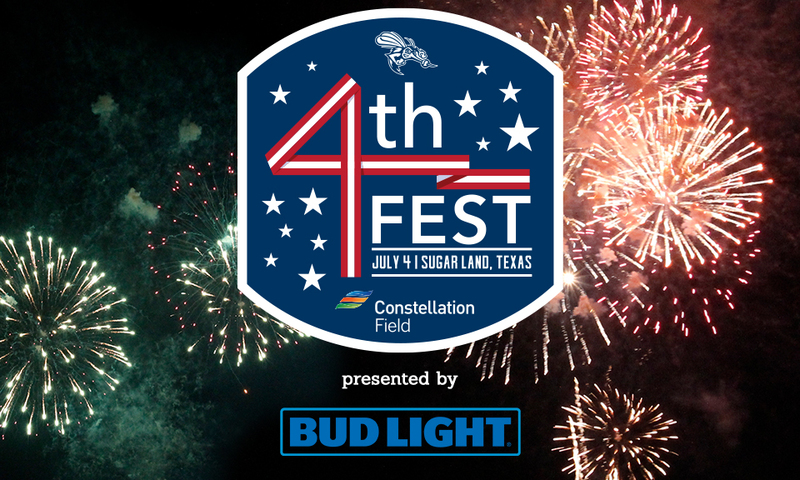 Faith & Family Night (Christ Church Sugar Land) followed by post game fireworks! 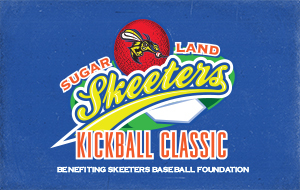 ***GAME UPDATE: On September 1 the Skeeters will be playing a double header featuring two seven inning games against the Lancaster Barnstormers beginning at 5:05 PM with the second game beginning approximately 25 minutes following the conclusion of the first game. Entry to both games is included with purchase of ticket to Game 1. 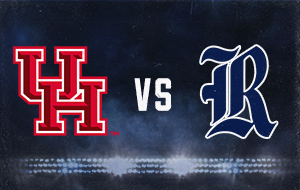 First Responders Night - Fans with valid First Responders IDs get two free tickets at our ticket office! Team Card Set giveaway (Memorial Hermann) for the first 1,000 fans! 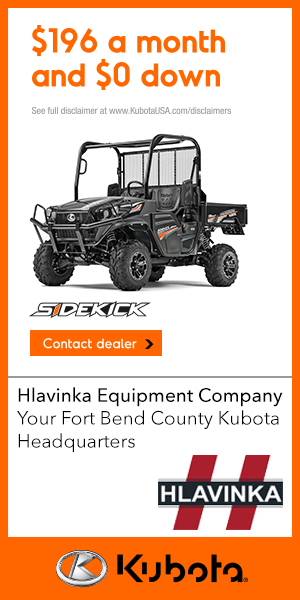 Football Night and a Skeeters Football giveaway (Fluor) for the first 1,000 fans! Tracy McGrady Bobblehead giveaway (Assured Flow Solutions) for the first 2,000 fans through gates! Christmas in July and a Snow Globe giveaway (Sugar Land Holiday Lights) for the first 2,000 fans through gates! 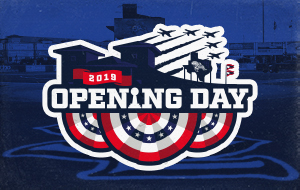 Parrothead Night with jersey auction, post game fireworks, Jerry Diaz & Hanna's Reef post game concert (Silver Eagle), and a Team Jersey giveaway (Texas Direct Auto) for the first 2,000 fans! 80's Night, Women's Veteran's Night (Grace After Fire) with jersey auction, and a post game concert from the Spazmatics (Silver Eagle)! Stadium Replica giveaway (Constellation) for the first 2,000 fans! Margarita & Dollar Dog Monday / Military Monday: Dollar hot dogs and discounted margaritas. Those with a military ID get in free! Head to the ballpark early for our Skeeters Bank Giveaway courtesy of MemberSource Credit Union for the first 2,000 fans! Join us for Super Hero Night and our Boy Scout Sleepover featuring a comic book giveaway courtesy of Bedrock City Comics for the first 2,000 fans! Be sure and also stay for another fireworks show after the game! 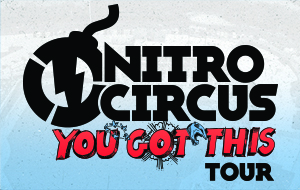 Kids in Free Wednesday - kids under the age of 12 get in FREE! Two for Tuesday - half-priced groups and buy-one-get-one field box tickets! 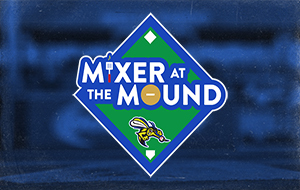 Sunday Funday featuring pregame catch on the field and player autographs, as well as post game Kids Run the Bases courtesy of Dr. Larry Caldwell. 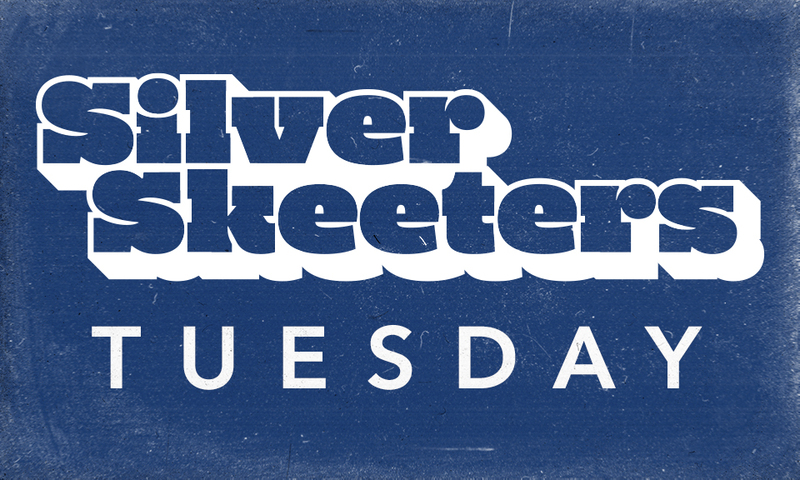 Head to the ballpark early for our Skeeters Puzzle Giveaway courtesy of Texas Direct Auto for the first 2,000 fans! Join us for Memorial Hermann's Pink in the Park and our Girl Scout Sleepover! Be sure to also stay for our special jersey auction and fireworks show after the game! Kids in Free Wednesday - kids under the age of 12 get FREE admission! Margarita Monday / Dollar Dog Monday - $2 margaritas and dollar hot dogs! Military Monday - fans with military IDs get FREE admission! Head to the ballpark early for our Jedi Swatson Bobblehead giveaway courtesy of Republic Services for the first 2,000 fans! Don't forget to also stay for our Star Wars jersey auction! Star Wars Weekend kicks off with our Light Sword giveaway courtesy of Memorial Hermann for the first 2,000 fans! 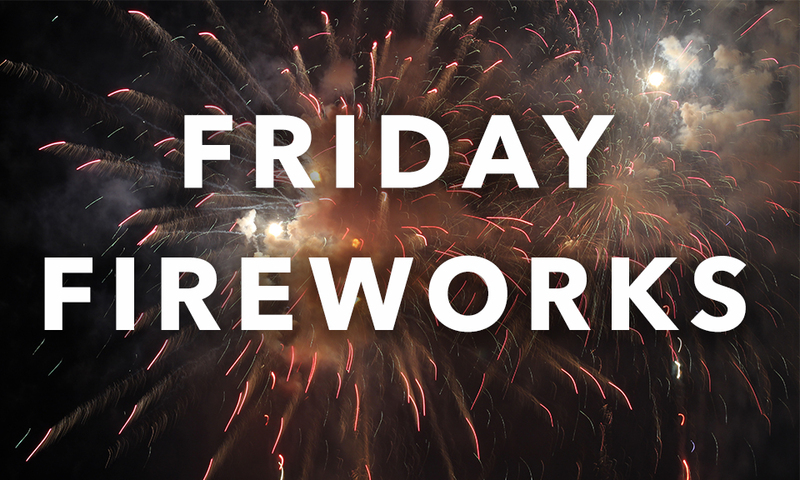 Be sure and also stay for post game fireworks! 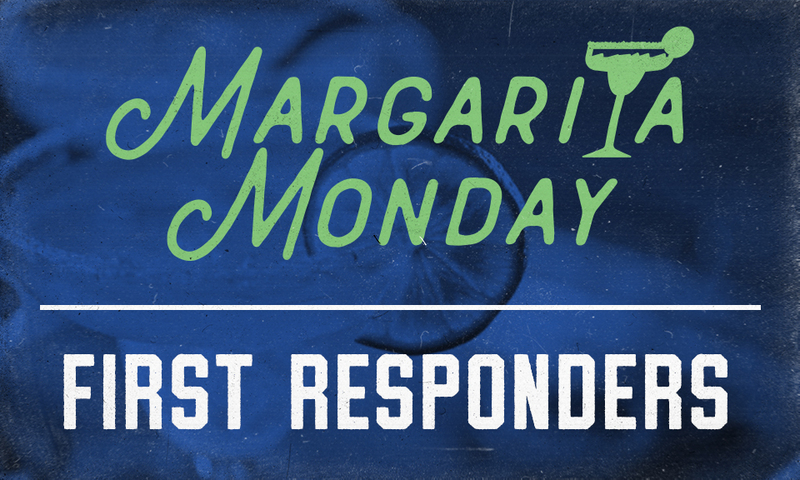 Margarita / Dollar Dog Monday - $2 margaritas and dollar hot dogs! It's the first Sunday Funday of the season! Join us for pregame catch on the field and player autographs as well as post game Kids Run the Bases courtesy of Dr. Larry Caldwell! 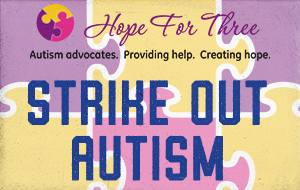 It's also Hope For Three's Strike Out Autism Day featuring a special jersey auction! 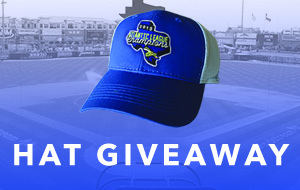 Skeeters Baseball Cap giveaway courtesy of MemberSource Credit Union for the first 2,000 fans! Opening Night featuring a magnet schedule giveaway courtesy of Texas Farm Bureau Insurance and post game fireworks!